Hi everyone and Happy June! Can you believe we're almost halfway through this month and halfway through this year? It has definitely flown by and so many great things have happened for me and my family over the past year - and I am beyond grateful! One of the biggest challenges I have since transitioning to staying home with my kids and full-time and running an online business, is that I've become super lazy when it comes to maintaining my gut health. Did you know that most diseases start in the gut? It's common to overlook the link between our gut and our brains, but the gut actually contains 10 times more health-determining bacteria than the rest of the body - protecting us from infection and illnesses. 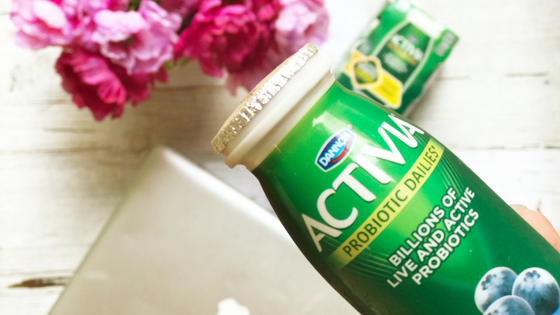 That's why, when I was asked to be apart of the Activia Two Week Challenge, supporting gut health, I was all in! 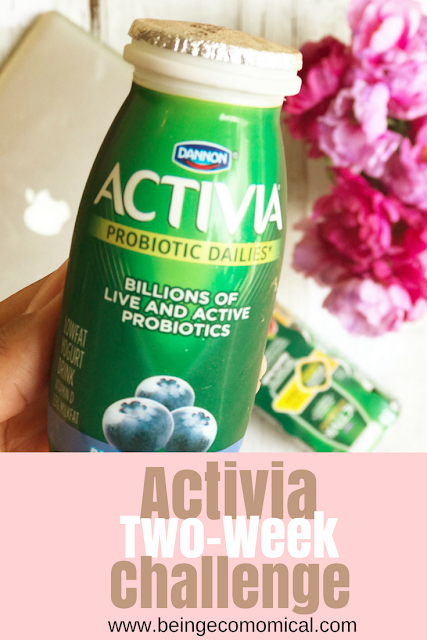 For two whole weeks, participants enjoy Activia twice a day for two weeks to support their digestive system. I don't know about you, but I am always experiencing a rumbly in my tummy during the earlier hours of the day and since being half-way through this challenge (an entire week), I haven't experienced any of those sensations in the last few days. 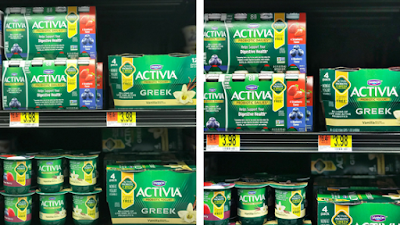 I simply enjoy my yogurt for breakfast and again for an evening snack and I'm left feeling fantastic for the rest of the day. Not to mention the blueberry and strawberry flavors are super tasty. 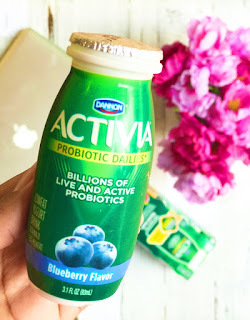 It's the perfect addition to any busy lifestyle - whether you're running the kids around all summer long, working a full-time job, or needing a boost right before or right after your workouts - the Activia Challenge is perfect for supporting a healthy digestive system. Stop by your local Wal-Mart and pick them up today! I like to put the packaging in the front of my refrigerator shelf so that I don't forget. They're also convenient to take with you wherever you go. 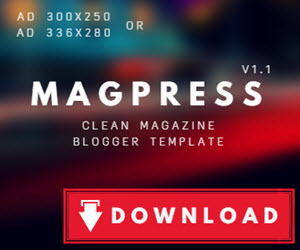 Join in on the fun and share your results with me! Thanks for visiting Being Ecomomical, where we work hard to provide you the latest and greatest tips on how to save time and money! Ecomomical © 2016-2017. All Rights Reserved.